Opposition leader Bill Shorten has remarked on the campaign trail that he is amazed that he has lasted this longer as leader of the Australian Labor Party, expressing surprise that no one, not even himself, has yet tried to knife him. Mr Shorten told The (un)Australian: “I’m just as surprised as you that I’m sitting here today as leader, I mean we knifed Kevin and the people kinda liked him. 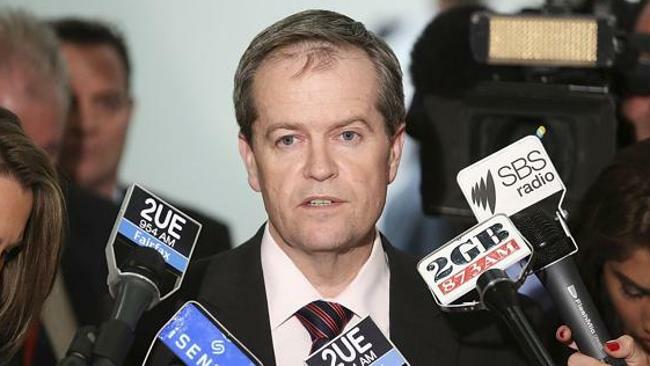 The Federal Election is to be held on July 2nd, with the date for Shorten’s knifing expected to be set shortly after.